Dairygold has announced that its Board has approved changes to the Society’s Member Funding mechanisms designed to assist its milk suppliers address the impact of weakening milk price. Firstly, Dairygold has raised the milk price threshold for monthly contributions to the Society’s Revolving Fund from 27c/L to 30c/L. 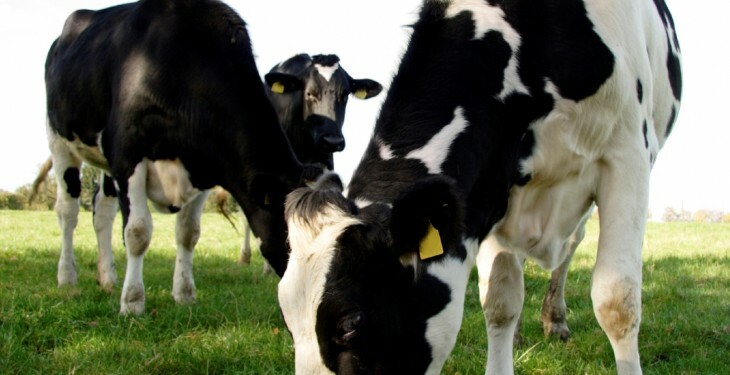 Milk suppliers will now not be required to make a contribution to the Dairygold Revolving Fund when the Dairygold quoted milk is below 30c/L (VAT inclusive) in any given month. Secondly, a voluntary option is being introduced for dairy farmer suppliers who are contributing monthly to achieve the minimum shareholding requirement. A milk supplier will have the option to defer their contribution towards minimum shareholding when the Dairygold quoted milk price is less than 30c/L in any given month. 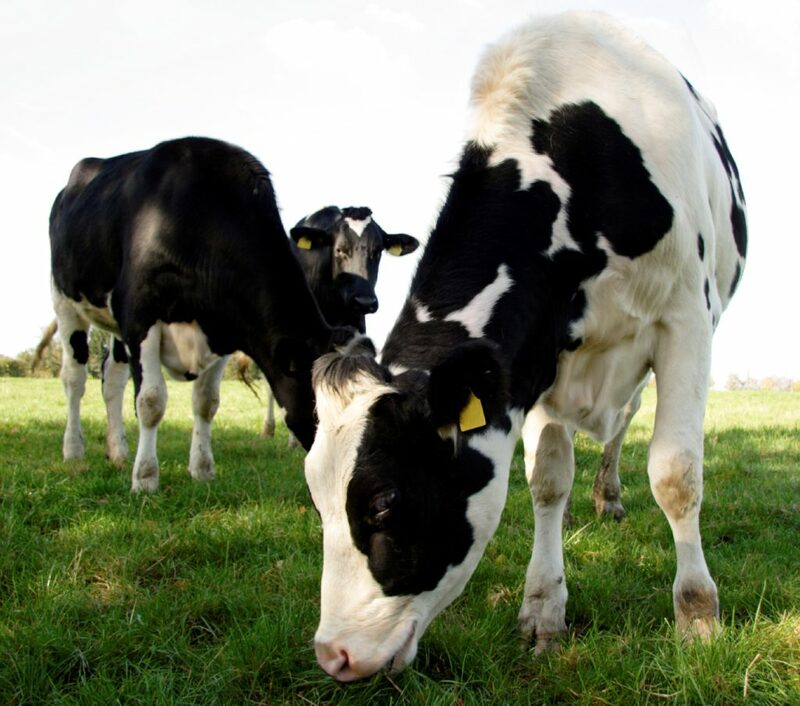 Any shortfall in the monetary contribution during the deferral period will be made up by increasing their monthly contribution to minimum shareholding to 1c/L when the Dairygold quoted milk price is at or above 33c/L in any given month, according to Dairygold. Speaking about the measures, Dairygold Chief Executive Jim Woulfe said that as a member-owned co-operative, it operates its business with a firm focus on our members interests. “We will always seek to be flexible and responsive to members needs and the measures introduced are designed to help members deal with the impact that falling dairy market returns are having on farm gate milk price. “The member funding changes are in addition to our earlier decision to introduce a phased super levy payment scheme which allows affected Dairygold milk suppliers to spread the cost of their superlevy bills over an extended period to September 2016.